Looking for some new skincare products? Look no more! 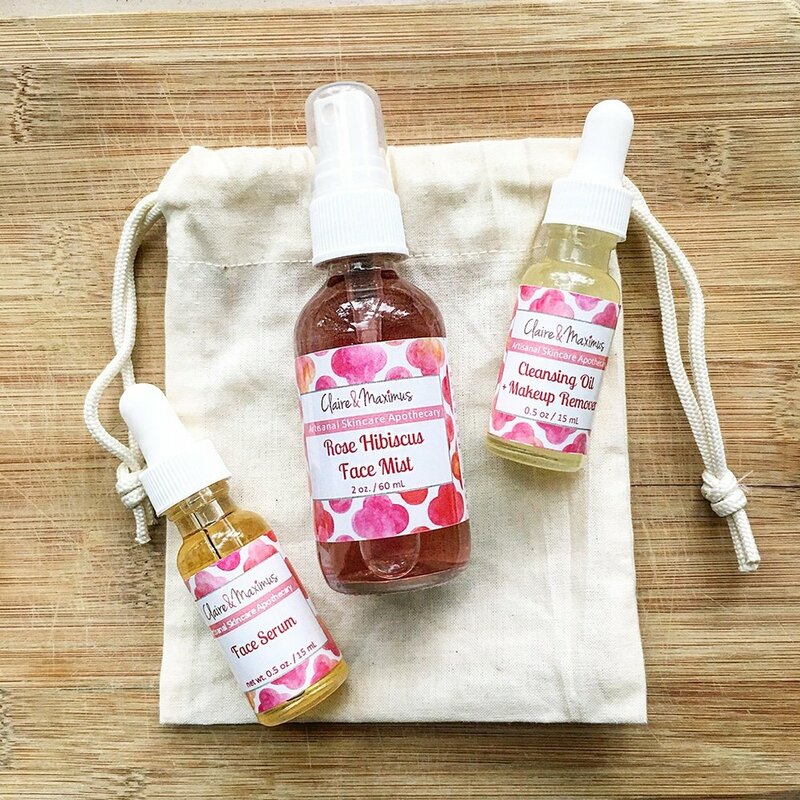 Claire & Maximus is an Artisanal Skincare Apothecary out of Hinsdale, Illinois founded by a medical doctor. 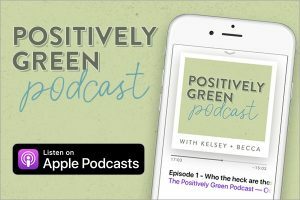 They make handcrafted, natural skincare products in small batches and avoid using sulfates, parabens, petrolatum, paraffin, mineral oil, synthetic fragrances, and synthetic colors. They never test on animals, and support local businesses and suppliers in their area. They also use all recyclable packaging! Most of the ingredients are organic and they are looking to source more in the future. I tried three products: a Cleansing Oil & Makeup Remover, Rose Hibiscus Face Mist, and a Face Serum. Here are my thoughts! Made with organic sunflower seed oil, evening primrose oil, rosehip oil, pumpkin seed oil, papaya seed oil, and more. It smells AMAZING – like a fruity, tropical pineapple drink. It’s full of enzymes with natural exfoliating properties and nourishing moisturizers. 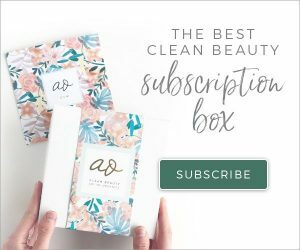 You can use this oil to cleanse your face and remove makeup – I applied to my face and wiped away with a warm washcloth. I was skeptical at first because I’ve never really done the oil cleansing method before, but this totally worked! It even removed all of my eye makeup. I thought it would feel too oily and heavy afterward, but my skin felt hydrated and clean. 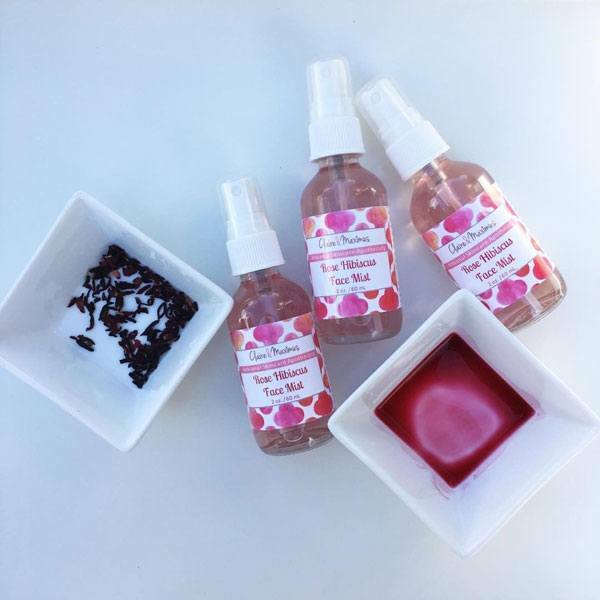 Made with rose flower extract, witch hazel, and organic hibiscus. This mist can be used as a toner, makeup setter, or a refresher throughout the day. Witch hazel has astringent, soothing, antioxidant and anti-inflammatory properties. Rose hydrates, soothes, and offers antioxidant protection. Hibiscus is a natural source of alpha-hydroxy acids (AHAs), which help exfoliate skin and speed up cell turnover, while also increasing skin hydration. I used this as a toner after removing my makeup. I LOVED how light it felt – I have used toner mists before that are way too heavy. The smell is really pleasant too. This would be good if you tend to have dry, blotchy skin and are looking for more hydration and an even tone. 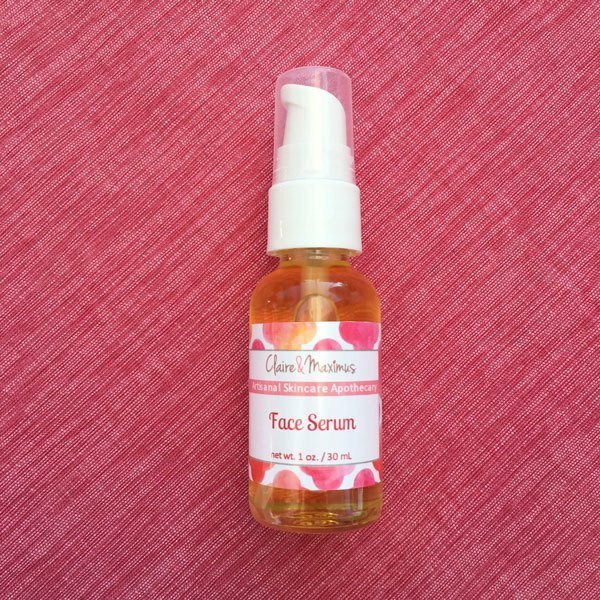 Made with organic rosehip oil, argan oil, apricot, meadowfoam, watermelon seed, evening primrose, and vitamin E. This lightweight serum contains a blend of oils known for their moisturizing and anti-aging benefits, and also oils known to be anti-inflammatory and to promote collagen production. I used this last after using the makeup remover and face mist. It did not feel to heavy or oily. 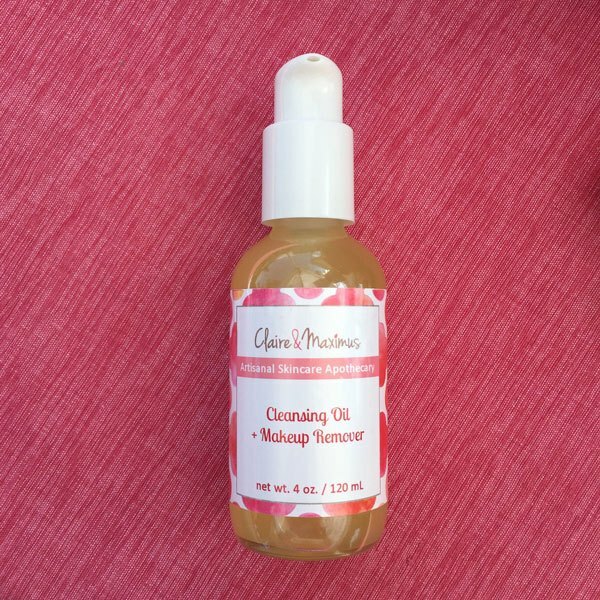 You can also use this as a makeup primer for a soft, dewy glow. In general, I tend to prefer facial serums over lotions because they usually contain more nourishing oils and less “filler stuff” like emulsifiers. This one is no exception – I will definitely keep using it! I definitely recommend adding these products to your routine. There are more items available such as body scrubs and lotions on claireandmaximus.com. If you’re looking for some new products, give these a try! Use code ORGANICALLYBECCA for 15% off your order! Just so you know, these products were sent to me to review, but I was not paid to promote them. This post reflects my honest opinions!